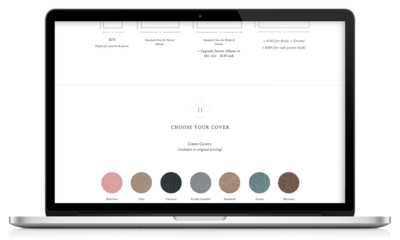 Today’s guest is Stacey Krolow of Pepper—a business admin outsourcing company for creatives. We have personally found that outsourcing different tasks has made us more productive, efficient, and has freed up our time for other things that we enjoy spending time on. So I figured it was about time I record an episode on outsourcing. 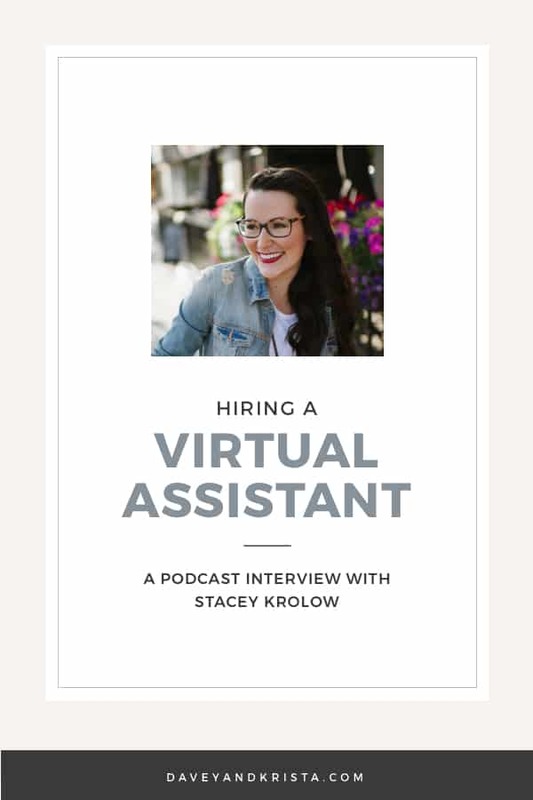 I chat with Stacey more specifically about the benefits of hiring a virtual assistant or administrative assistant. 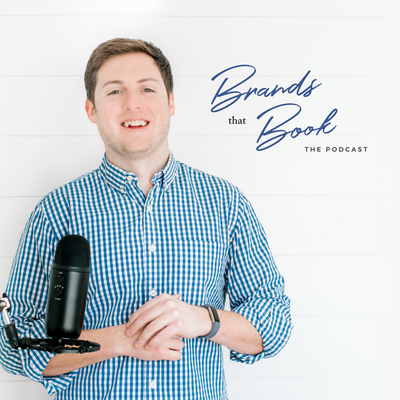 We cover how to get over my fear of giving up control, when you know you’re ready to hire a virtual assistant, what you should expect to pay, and how to make sure you set up the relationship for success. 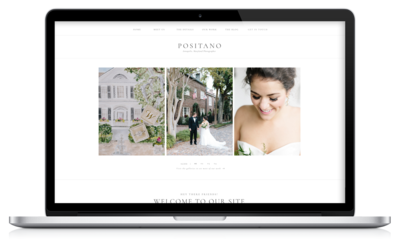 As a professional full time photographer I know how fulfilling but also how much work it is to be a solopreneur. Work/life balance, yeeeah not so much. Honestly, I was feeling the burnout hard and I knew I had to make some changes if I wanted my business to be sustainable longterm. Enter outsourcing. 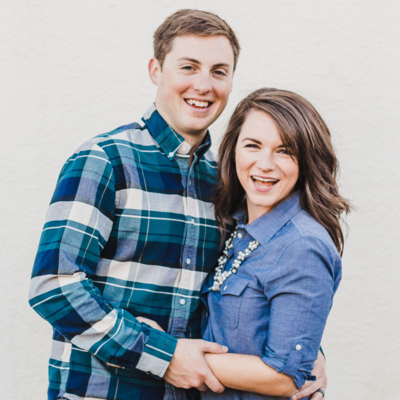 I immediately found someone awesome to outsource my social media and to help me edit my crazy amount of wedding photos. 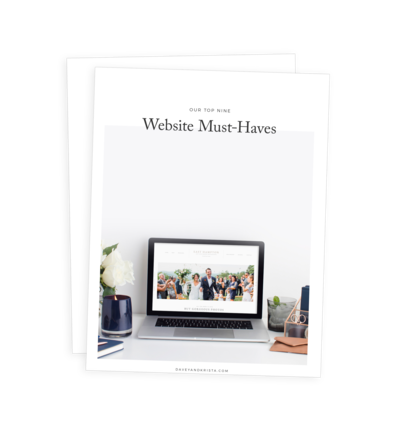 Then, I started to look into an administrative assistant to help me with my workflow, client touch points and over all running of my business and there just wasn’t a company out there that I connected with. A company that really got what I did and the thought hiring an individual contractor was just too much pressure for me. So I created the company that I needed to help support all of us badass creative entrepreneurs live out best lives! Meet Pepper, your badass business BFF. 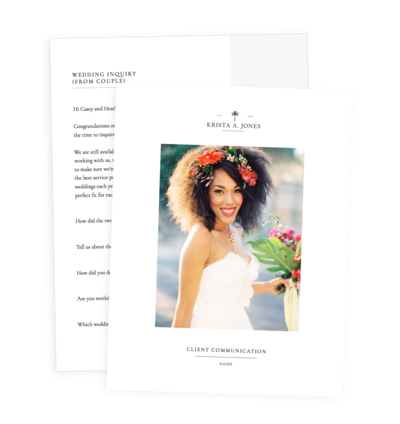 Let yourself be the photographer and leave the BS (…business stuff) to us.